In the last few years, the idea has proliferated that students on college campuses are entitled to protection from speakers, literature or instruction communicating ideas that result in personal discomfort. As a parent of a high school senior, I cringe every time some school to which she plans to apply makes a public display of silencing viewpoints outside of those accepted by the predominant culture. I expect her to come into contact with ideas and values that differ from those she has been exposed to in our home. I also expect that she will be shown tolerance when her ideas and opinions depart from the predominant view in her academic community. I recognize the desirability of efforts to protect trauma victims from experiences likely to reactivate intrusive memories, nightmares and flashbacks. My practice is filled with kids who are exquisitely sensitive to the verbal taunts and harsh judgments of peers. But our failure as a profession to make distinctions between deliberate efforts to inflict psychological harm through words or actions upon persons with an identified disability or significant vulnerability and exposure to thoughts, ideas, opinions or world views that evoke feelings of anger, guilt or discomfort has jumped the walls of academia. The metastasis of our failure is beginning to infect Western culture in ways we can scarcely imagine. How can I respond in a way that plays to my students’ strengths as opposed to their weaknesses? How can this serve as an occasion to increase their wisdom and self-confidence? How will I help them to grow up? To invoke the timelessly wise words of the Rolling Stones: If students can’t always get what they want, if we try sometimes, we might just find they get what they need. One consequence is a generation of young people lacking sufficient resilience to work through times of adversity in life. If a college student can’t cope with the idea that there are people in their immediate environment who support a different political candidate than they do, how are they going to cope when they lose a job, experience a serious illness or the death of a parent? As it turns out, the desire to protect some from the pain caused by their consciences is being used as a weapon against advocacy for the most vulnerable. We head to France to check out the newest application of the Law of Merited Impossibility in the ongoing culture war between moral relativism and the remnants of traditional culture. I’m expecting a baby. I’ve discovered he has Down syndrome. I’m scared. What kind of life will my child have? A French court upheld a ruling by the country’s broadcast commission to ban the airing of the video featuring happy, smiling children and young adults as a commercial. Why would the government want to ban such a positive and uplifting video? If the type of advocacy demonstrated in this video is no longer socially acceptable in a large, Western democracy, what’s next? You guessed it. They show that the work of the law is written on their hearts, while their conscience also bears witness, and their conflicting thoughts accuse or even excuse them on that day when, according to my gospel, God judges the secrets of men by Christ Jesus. Those of us who identify with Christ and with the church need to embrace the reality that we’re foot soldiers in a war that’s been waged on Earth since the beginning of time against an enemy that doesn’t fight fair. We need to take advantage of any lull in the action to seize as much territory for our King as we can. Advocacy on behalf of our most vulnerable kids and families will get the attention of those who aren’t aligned with our King. And we can anticipate that they’ll hit back. Hard. Like the Russians a century ago, this generation in the West has experienced the victory of a new memeplex. What makes this memeplex fundamentally different is that it doesn’t claim the authority which religion does, or even like other political ideologies do. It insists that tolerance and personal freedom, free from judgement, are the Most Important Thing. Can’t we all just get along? But this is a delusion. In order for societies to function, commonality of values and visions must exist. Even a society which values tolerance above all else draws the line somewhere. Inevitably, certain ideas win out. Certain attitudes gain cultural dominance. Others become unfashionable, disrespectful, or outright heretical. Only bad people say or do those things. True, the new memeplex isn’t necessarily a religion, united in a single institution. But when all is said and done, when new orthodoxies are in place and new groups of heretics are shamed, purged, and punished, the only major difference is that the Church knew what it was. Our team at Key Ministry appreciates the prayers and support of all our followers, but at this time of the year, we find ourselves very much in need of your financial support. 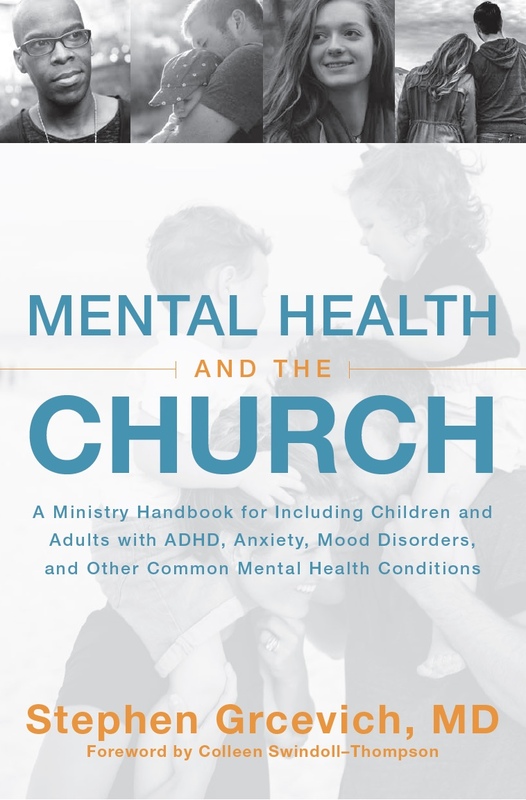 It will cost approximately $80,000 to maintain the free training, consultations and support we offer to help connect churches with families impacted by disability. We’re currently $30,000 short of covering our expenses for 2016. Please consider making a personally significant gift to supporting the work of our ministry. Best Wishes for a very Merry Christmas and a Blessed New Year on behalf of the entire Key Ministry team! 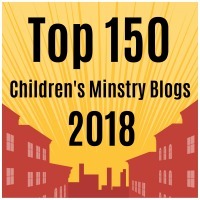 This entry was posted in Advocacy, Controversies, Key Ministry and tagged advocacy, Christianity, Disability, Down Syndrome, France, Global Down Syndrome Foundation, Key Ministry, safe spaces, secularism. Bookmark the permalink.